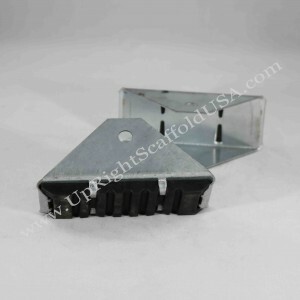 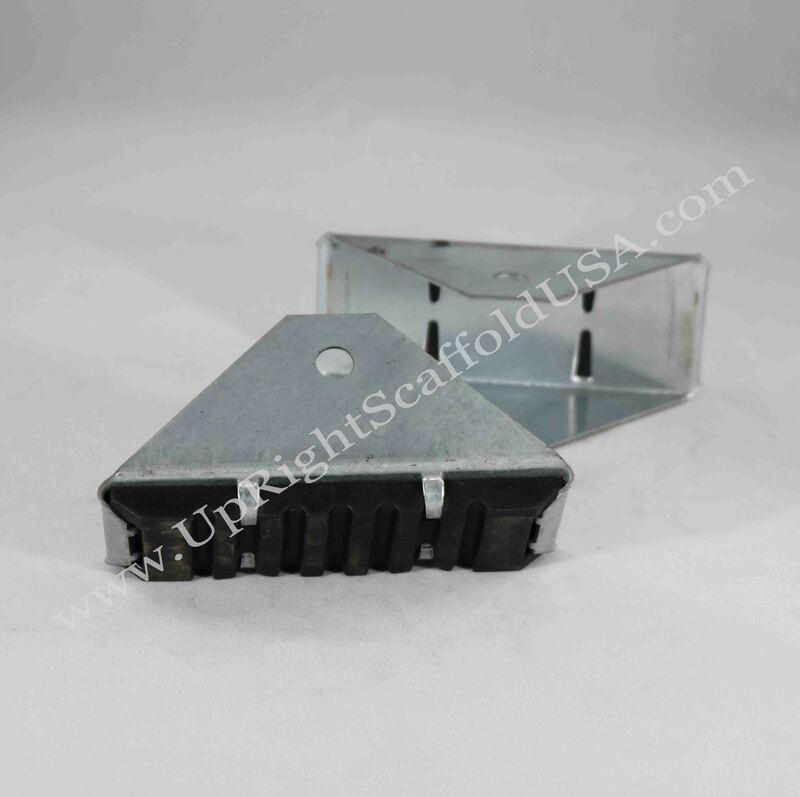 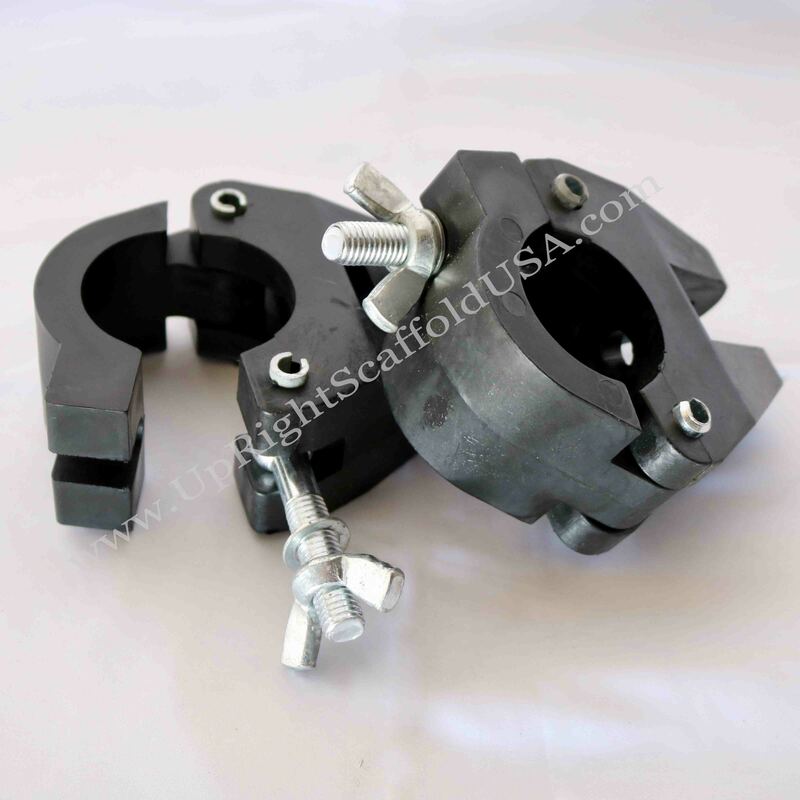 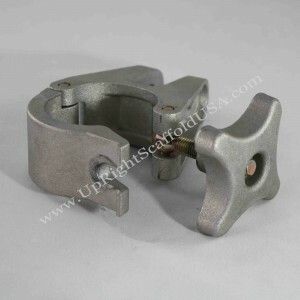 All of our accessories are compatible with all scaffold arrangements. 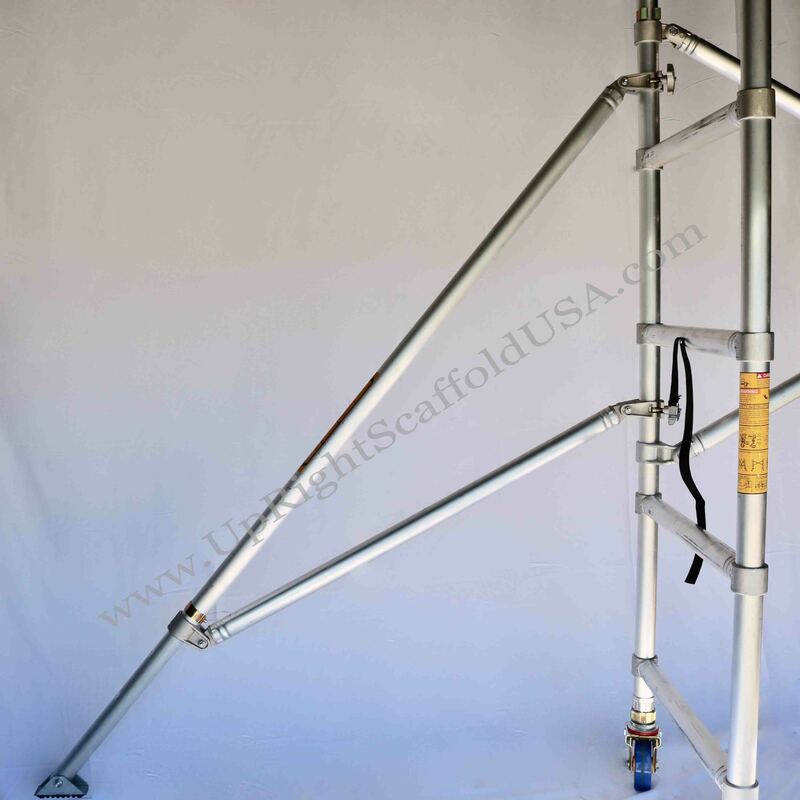 Consider ladders to easily travel between levels, baseplates for greater stability, lights for enhanced visibility, casters for greater mobility and outriggers to accommodate higher towers while maintaining complete stability in the scaffolding arrangement. 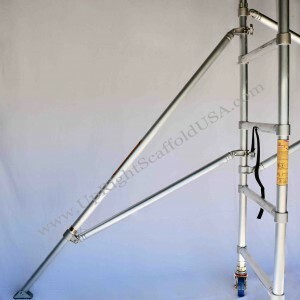 Connect towers together using swivel and standard clamps for even greater stability, workability and safety. 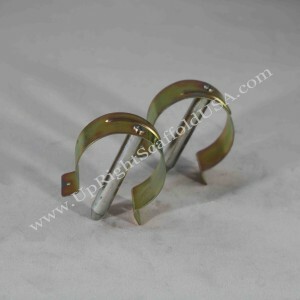 Click any image to view at a larger size.